Insurance can be a tricky thing to navigate during any pregnancy — and surrogacy further complicates the issue. Whether you’re a surrogate or intended parent, you’re not alone if you’re wondering exactly how surrogacy insurance works. Fortunately, the specialists at American Surrogacy are familiar with the intricacies of surrogacy insurance and can help answer your questions when you contact us at 1-800-875-2229(BABY). In the meantime, here are three things you need to know about insurance coverage for surrogate pregnancies. 1. Coverage varies from company to company. As surrogacy has become increasingly common, insurance companies have become more selective regarding the types of pregnancies they will cover. Whether a surrogate’s pregnancy will be covered by her health insurance today depends entirely on her individual policy. As part of our surrogate screening process, American Surrogacy will conduct an insurance review for every prospective surrogate who joins our agency. 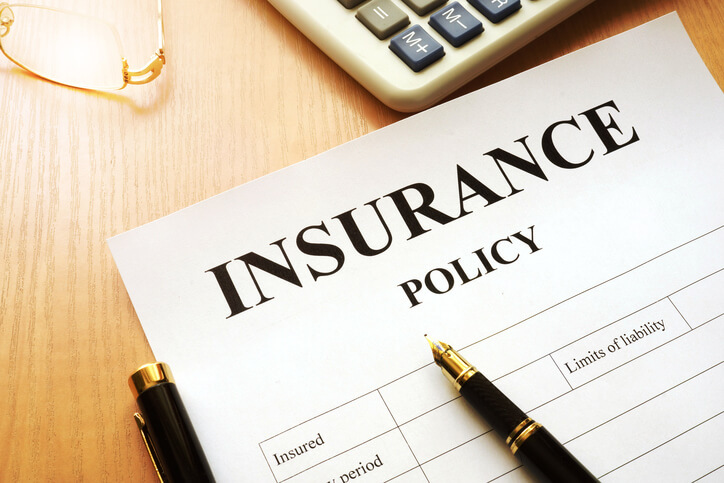 If her insurance includes a surrogacy exclusion (as many policies today do), the intended parents she is matched with may need to purchase a supplemental insurance policy to cover the costs of her pregnancy. It’s important to note that if you are a surrogate, your pregnancy costs will always be covered for you, regardless of your insurance situation. 2. In vitro fertilization costs may be covered. Even in cases where a surrogate’s medical expenses cannot be covered by insurance, some insurance companies will cover infertility treatments up to a certain amount. This means that for some intended parents, insurance will cover the costs of the in vitro fertilization (IVF) process to create embryos. Intended parents should check with their insurance company to learn whether IVF treatments may be covered by their plan. In some states, this coverage is mandated — but only for employers with certain plans and of certain sizes. If you live in a state where infertility coverage is not mandated, or if your state’s mandate doesn’t apply to your specific situation, whether IVF will be covered by your insurance depends entirely on your individual policy. 3. A supplemental plan may be necessary. Because many insurance plans today do not cover surrogate pregnancies, it is common for intended parents to purchase a supplemental surrogacy insurance policy. Companies like ART Risk Financial and New Life Agency offer surrogacy insurance plans that can be purchased to cover a surrogate’s medical costs. While these additional surrogacy insurance costs can be expensive, they can also offer great peace of mind throughout the medical process and pregnancy — both for surrogates and intended parents. Hopeful parents should carefully research surrogacy insurance (as well as other surrogacy financing options) so they can be fully prepared for the costs ahead. For more information about surrogacy insurance, contact your insurance representative or a financial advisor. You can also learn more about how our program addresses surrogacy insurance issues by calling 1-800-875-2229(BABY) or contacting us online.